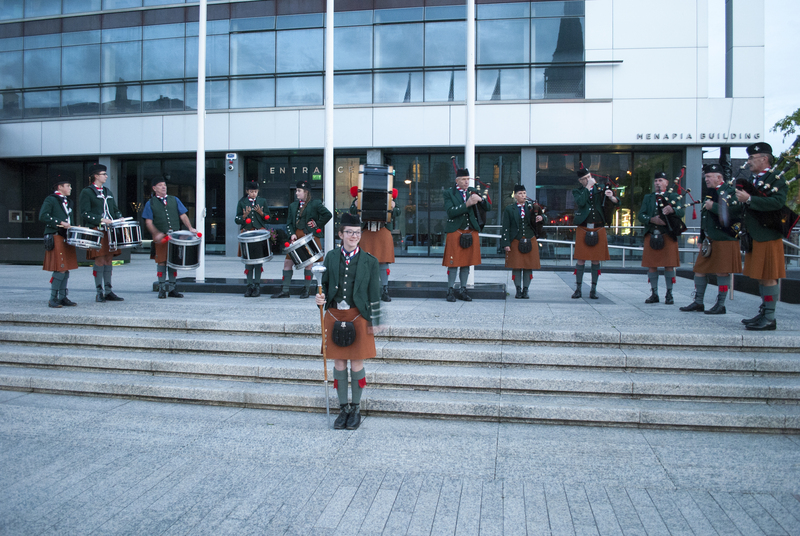 It’s that time of year again when the De La Salle Scout Pipe band played for the Culture Night in Waterford City. This year has been an interesting one for me. As my first year as Group Leader draws to a close, I have quite a bit to reflect on. 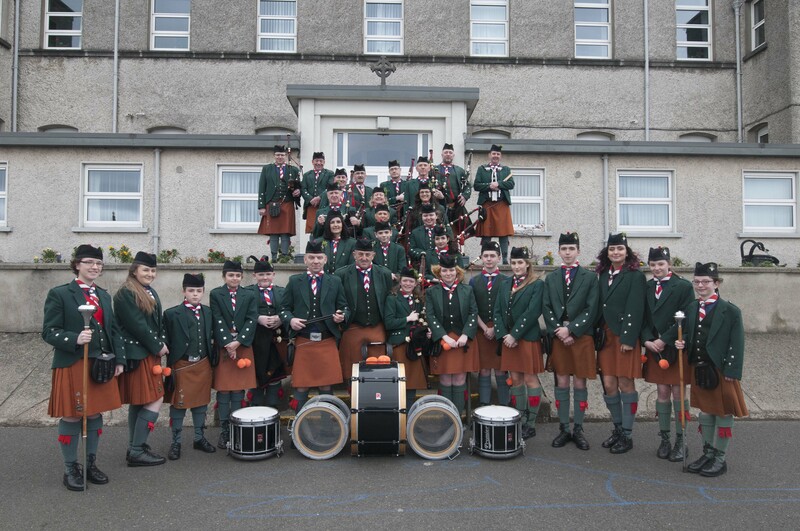 On August 3rd the De La Salle Scout Pipe Band and its support team will leave Waterford for ten days to participate at the world famous Festival Interceltique de Lorient in Brittany, northern France. Hayes Makes History As She Secures Top Job! Elaine Hayes has made history by becoming the group’s first Female Group Leader. We we asked Elaine what she can bring to the table, read on to find out. 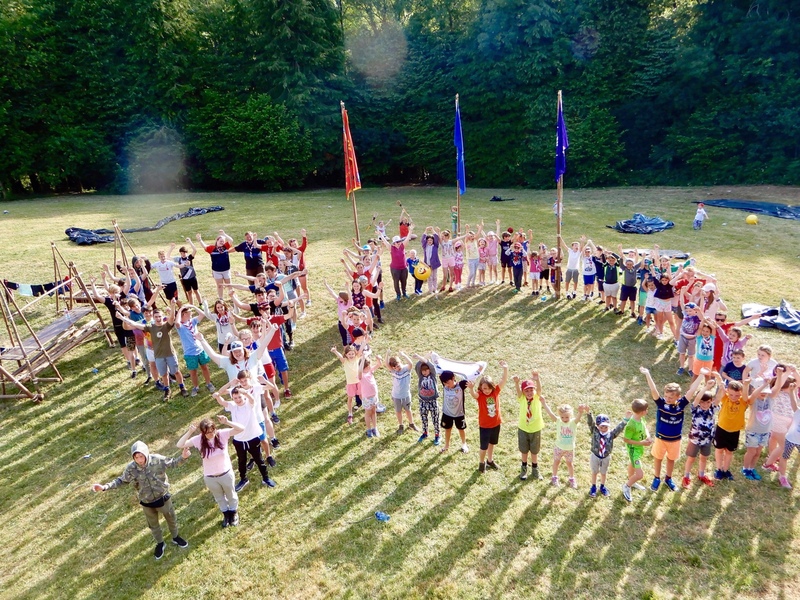 Annual Camp is a Love/Hate thing, loved by Scouts, hated by Leaders for the sheer logistical nightmare it involves, read on to see how the 3rd enjoyed theirs. 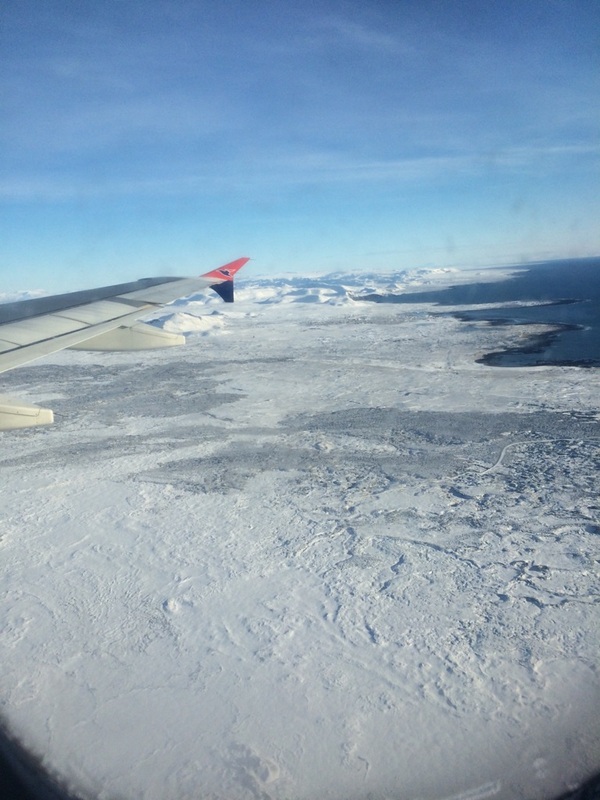 Join Alex on his journey through Iceland as part of the Crean Challenge 2016. Column: Competitions from an outside perspective – where has it come from and where is it going? 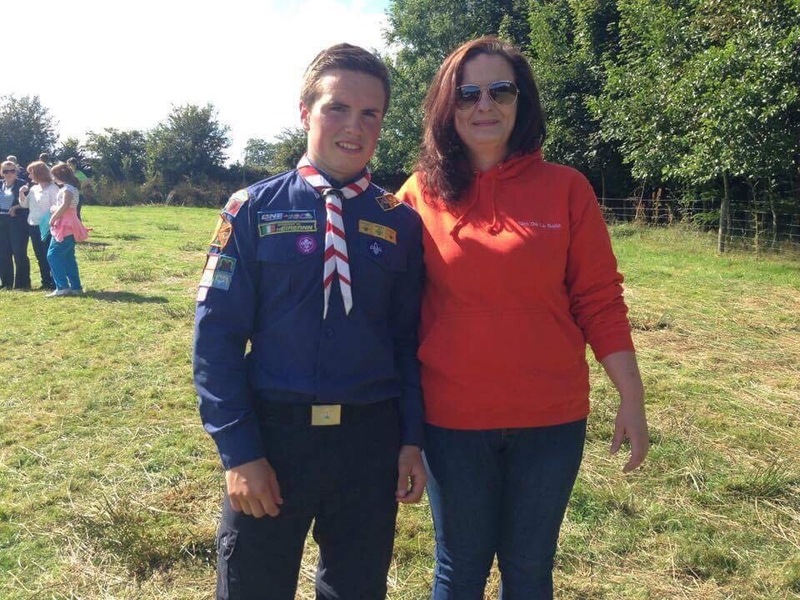 A Venture Scout who has been there, bought the t-shirt and ironed the neckerchief – An account from Matthew Gaynor on what the County Challenge is about and where it is going in the future. 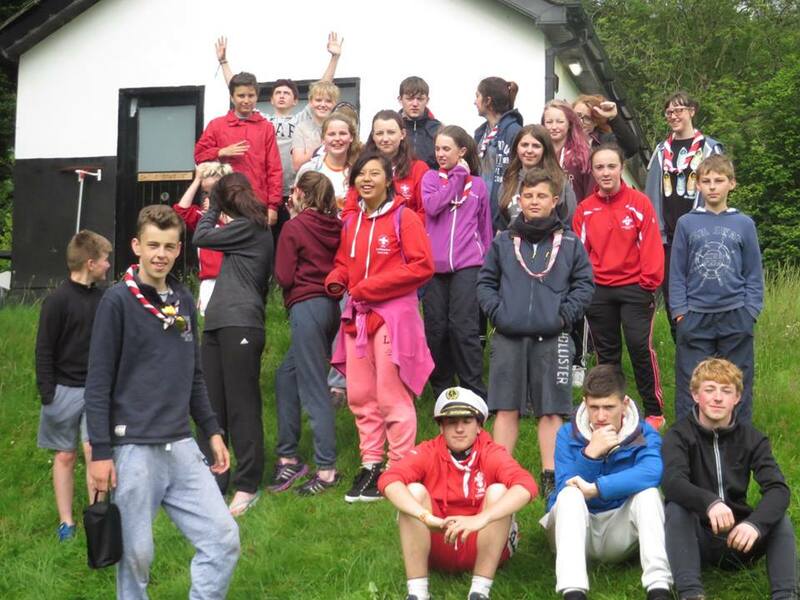 3 Waterford Scout County Leaders report back on their 110km St. Patrick’s Weekend walk. 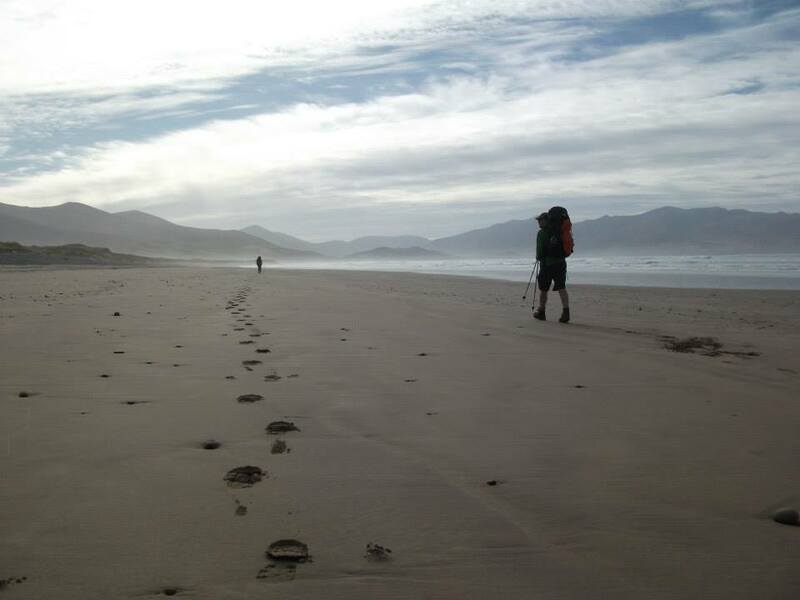 This year for the annual St. Patrick’s weekend walk, three long distance hikers from Waterford Scout County took on the Dingle Peninsula in the form of the Dingle Way. 10 questions asked to the new Group Leader, What did he have to say for himself? We spoke to the new Group Leader – Keith Cunningham about a variety of different things and here’s what he had to say. 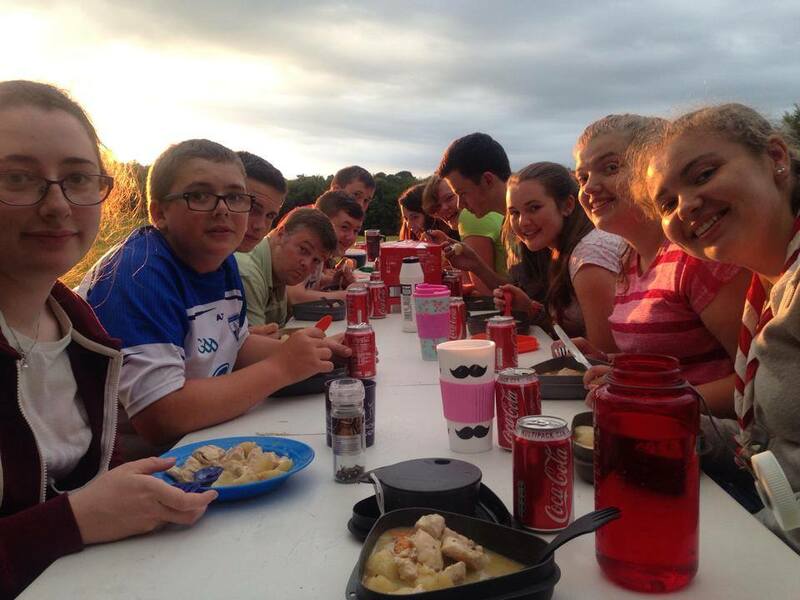 County Ventures Adventure Weekend In Duncannon, Co. Wexford. 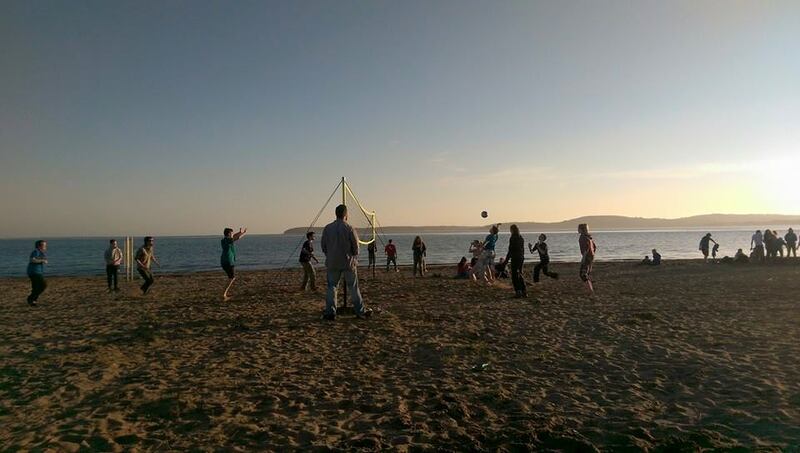 The DLS Ventures joined the rest of the County Ventures for a weekend in Duncannon Co. Wexford last weekend (19th-21st March). 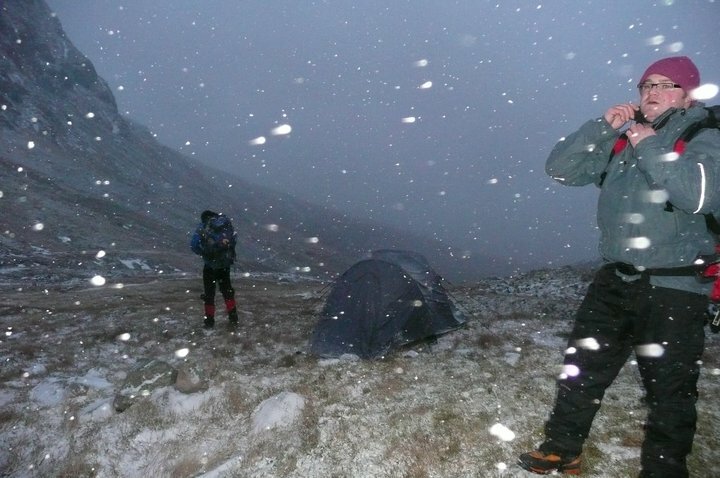 Conditions were superb. Here’s what Matt Gaynor had to say about it all.